I never knew this existed until now. China’s first space station flamed out in the atmosphere and any remaining fragments have now been consigned to a watery grave in the South Pacific. Chinese state media is reporting that the majority of the spacecraft burnt up and it slammed into the atmosphere at high speed, but that chunks of the 10.4m (34.1ft) by 3.4m (11ft) space station made it down to the surface of the planet. The impact zone was relatively close to Point Nemo, a spot in the Pacific used to dump deorbited spacecraft. 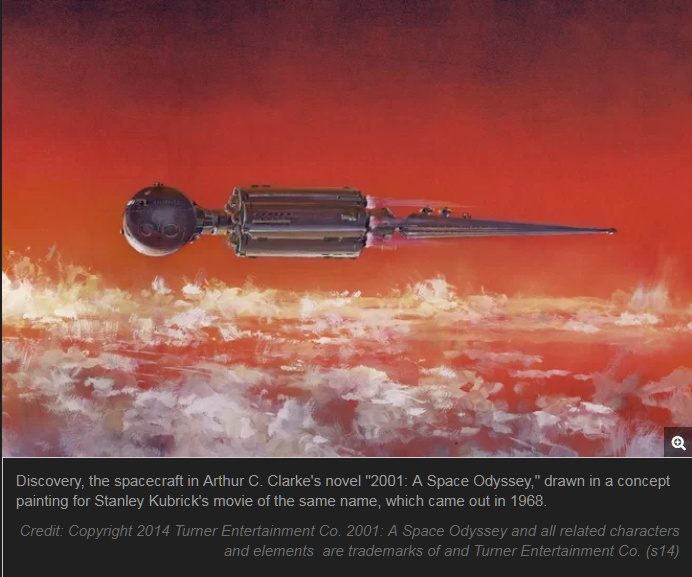 ‘2001: A Space Odyssey’ Turns 50: Why Haven’t Humans Been to Jupiter Yet? Tested - Adam Savage welcomes author Andy Weir back on Tested, as we catch up with him in this pop-up podcast recording at Silicon Valley Comic Con. Andy talks about the research behind his most recent book Artemis, the best way to build cities on the moon, and why he prefers post-apocalpyse to dystopia. 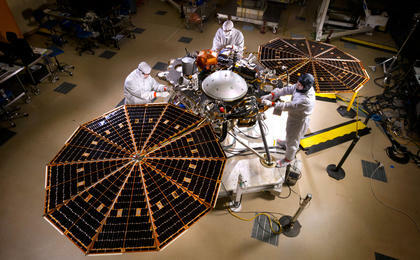 The InSight probe launched from California to investigate the interior of the Red Planet. 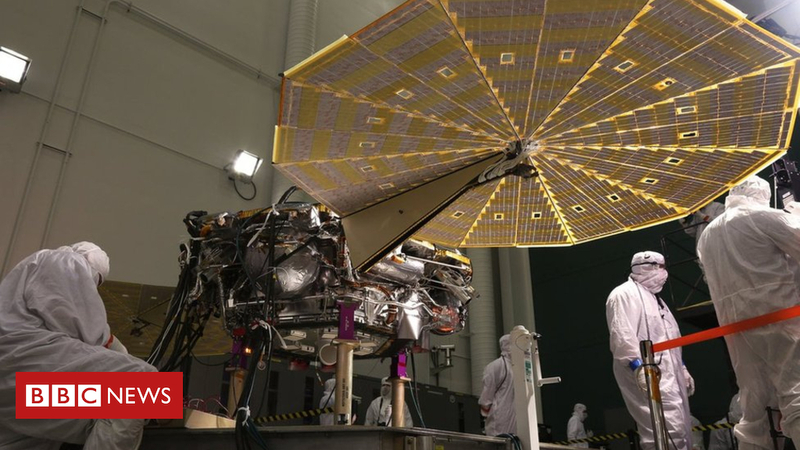 The InSight lander will study the interior of Mars and listen for Marsquakes. Not yet. 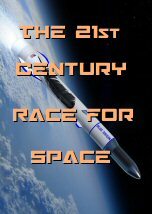 But maybe this half of the century we will see the first steps taken to build something big in orbit. There are a lot of interesting small space startups that are popping up right now concentrating on the idea of inspace assembly. For example, NovaWurks (watch their video, it’s pretty cool) is planning to launch multiple standard/rearrangable satellite buses and have them assemble into your desired spacecraft after the fact. 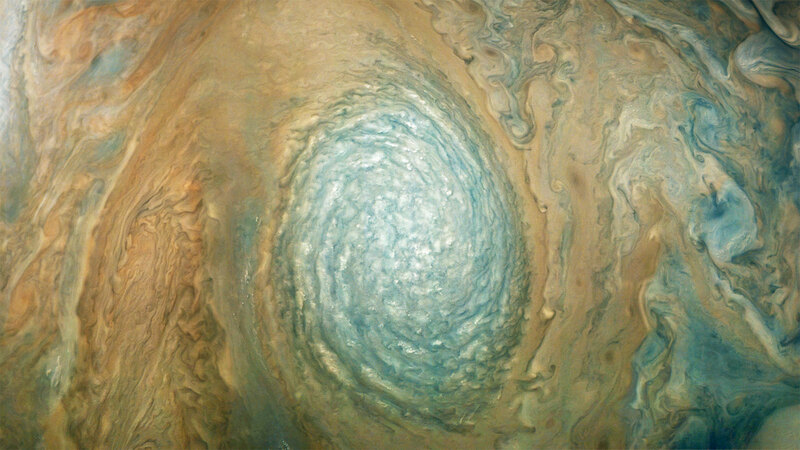 Maybe that’s the best way maybe it’s something else, but it’s certainly tech that needs to be tried out to see what works and what doesn’t before we get to something so grand as orbital construction on a larger scale. 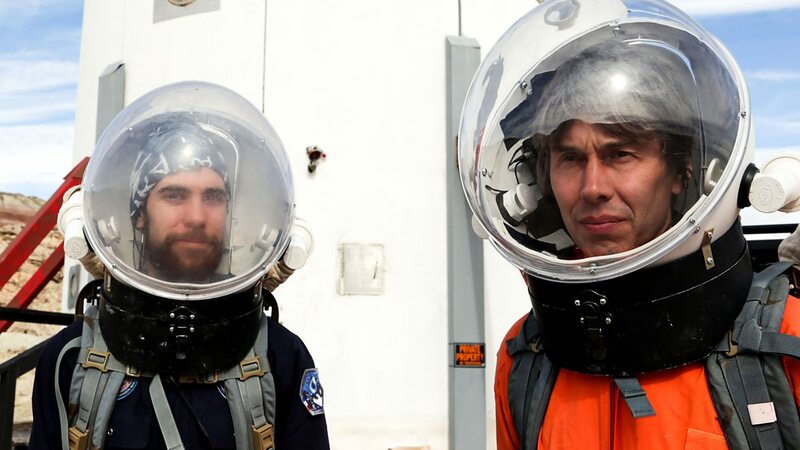 There’s a lot of cool stuff happening right now that isn’t exactly reported on in the spacenews media just because they’re small and pretty niche. 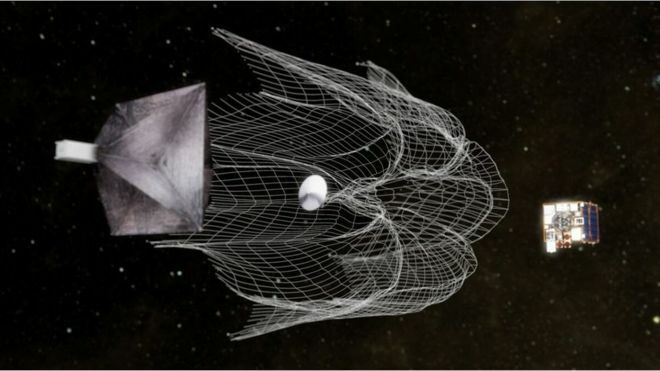 Another example is Caltech doing research on using hundreds of small nanosats to “assemble” a larger mirror to become a very large space telescope that couldn’t otherwise be launched. NASA is proposing sending a rotorcraft along with its next rover mission to the red planet, known as Mars 2020. 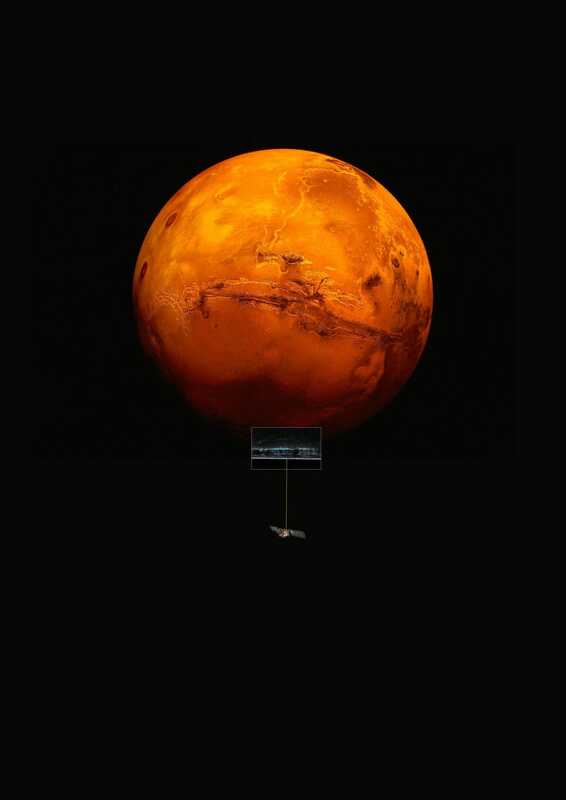 This animation depicts how it would fly and record images of Martian terrain. A pretty cool gravity map showing ground water loss courtesy of Grace. I recommend to watch it at 2x. If it all works, the visuals should be great and the data collected of great use. Most likely be some youutbe 360 and VR app you can watch with a VR headset. This is worth a watch from last year. Let’s Talk About Organic Chemistry on Mars - Scott Manley dicusses. Scott Manley - Martian Dust Storm Has Turned Day Into Night - Can Opportunity Survive? Scotland Is Going To Host The UK’s First Spaceport - Scott Manley discusses. 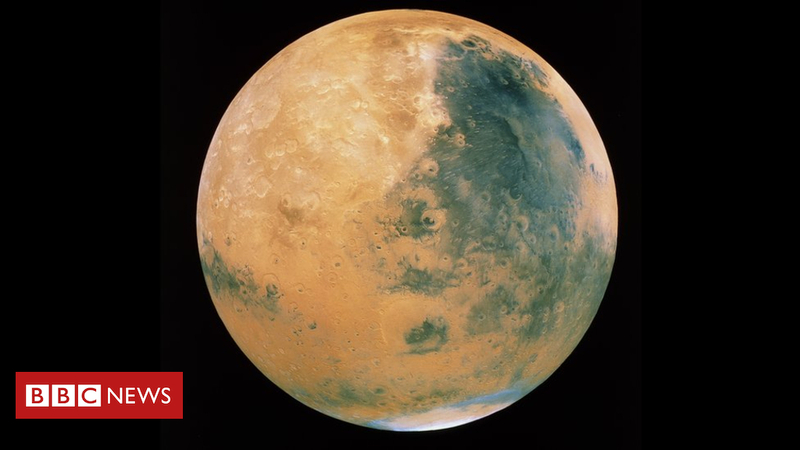 Researchers believe they have found the first existing body of liquid water on the Red Planet. Really hope that get’s confirmed by another team.